Hello and good morning guys, welcome back to my website. This day I want to share with you about an amazing fact that hidden in our world. This day we will talk about deep sea animal that also exists and hides in this world. So, are you curious about this creature? Do you wanna know more about this? 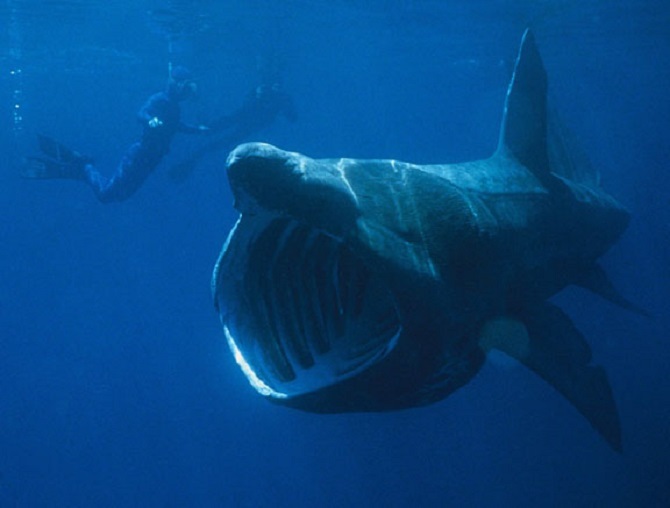 Let’s find out more information about this creature in my website today! There are so many people that curious about what is really happening in the abyss. Yeah, we don’t have sufficient technology that can explore the deep sea and now that area still remains a mystery to us. However, there are a few advanced nations that success to explore that area like the United States and much other advanced. Well, as the result of this exploration is now we know that the sign of life can be found even in the deepest part of the seas like Mariana Trough. Do you know if you want to live in the deep seas like those deep ocean creatures you will need to modified your body so you can breathe with low oxygen volumes, seeing in the dark, and also to withstand load for more than 16.000 per square inch, well isn’t that is too much weight to withstand for human? Life In The Deepest Part Of Earth Is Possible? Do you ever wonder what will happen to you if you swim nakedly without any technology to help you and swim through the Mariana Trough? Well, let me explain what will happen to you if you swim through the Mariana Trough. According to science calculation if you still insist swimming through the Mariana Through your body will be crushed because the human body can’t withstand that much pressure. Well, here is the list of the deep sea monsters that can withstand that much pressure. This animal lives in the depth of 200-1500m with the size of 32cm, this animal is the real dragon in this world. Well, this animal adapting with try to make their body look like invisible. This animal is so clever because he can take the advantage of their surrounding for their own benefit. Ever see Finding Nemo movie? You can spot this fish in that movie, yeah, that fish is the one with a light on their head. This species can live in the abyss because he made his own light to help them to bait their prey. 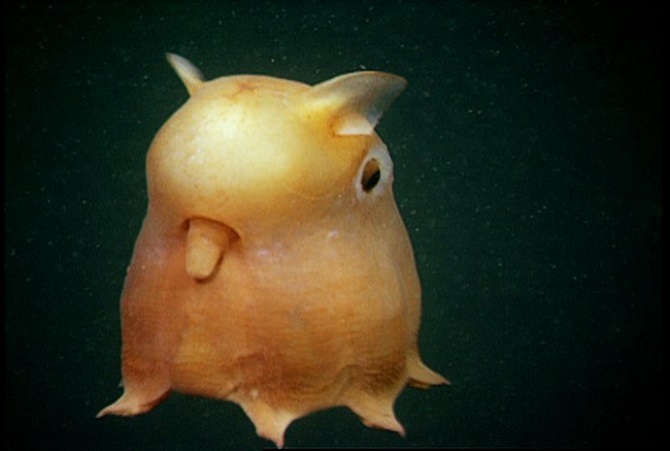 This is the cutest animal which lived in deep sea water. Even though the body is quite small, it can withstand the water pressure. Well, there are still so many things in this world that we need to find out. There are still so many mysteries in this world that we need to know. Because the world is full of mysteries this is our job to find out more about it. Thanks for reading my article about deep sea animal today. I hope my article can help you to know more about our world and if you think my article is useful enough, please share my article with the other people. Thanks for coming and see you soon in my next article guys.